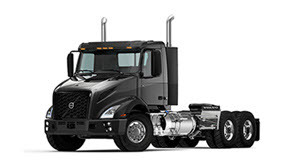 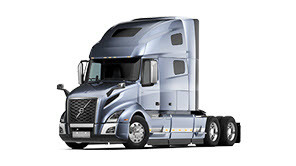 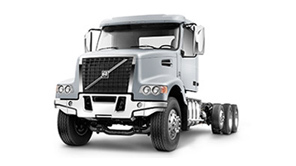 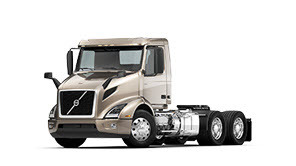 "As Volvo strives to maximize customer uptime, a skilled aftermarket professional is imperative," said Gӧran Nyberg, president of Volvo Trucks North America. 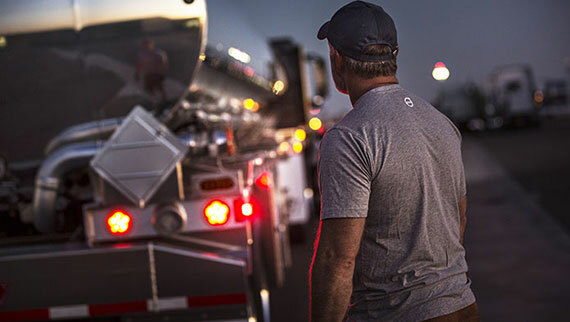 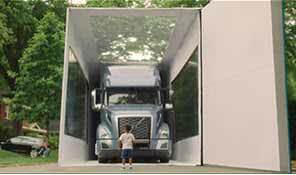 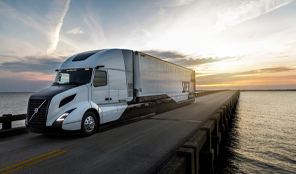 "VISTA highlights the best of the best and provides a great opportunity for training and continuing education focused on keeping trucks moving. 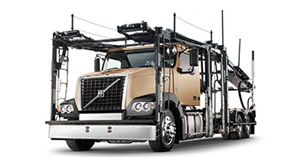 Regardless of which team emerges as champion, the real winners of VISTA are our customers."